A unique idea for a video Advent calendar created by two Shrewsbury firms is proving to be a great success, with slots on all 24 days being snapped up straight away. 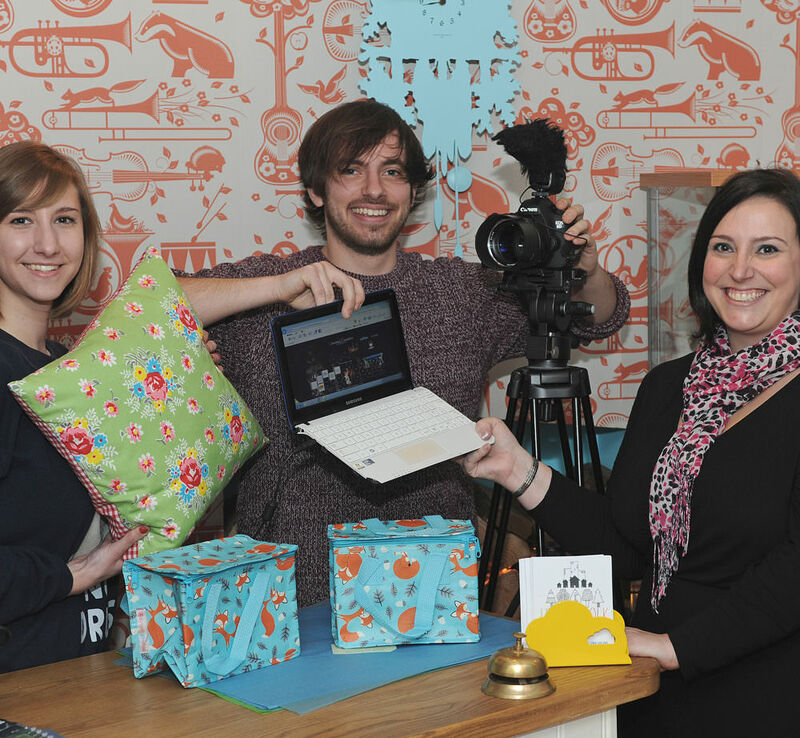 Shrewsbury marketing agency Source has teamed up with creative filmmaker Aaron Child of Pontesbury and his Painted Life Production Company, to help promote independent shops in the town. Teresa Heath-Wareing, of Source, added: “This was seen as a fun and exciting idea to help raise awareness of the vast number of unique shops that we are very fortunate to have in the town and the positive feedback from both the shops and many of their customers has been simply amazing.